At the Root Cellar, manned by Society volunteers, all the Society's published transcriptions may be consulted and / or purchased. There is also a collection of genealogical fiche, film and booklet resources available for reference. Full details of the Society's publications are in the online store. The store also has a number of books of interest to Family and Local History Researchers. 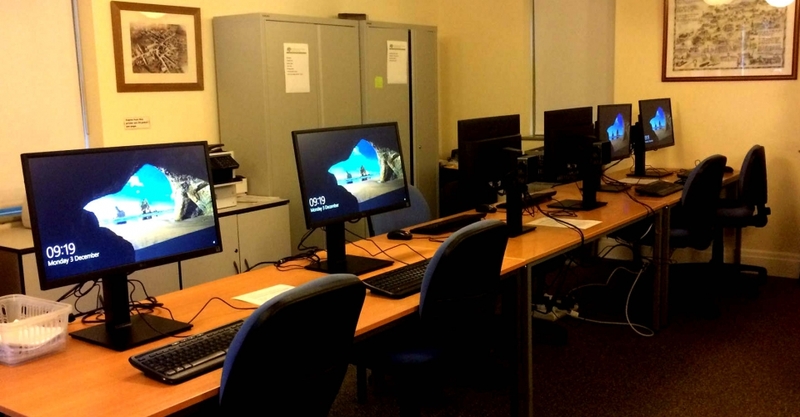 A suite of computers is available for family history research and the Society provides access to Ancestry ( library edition ), Find My Past, the Society Oracle database as well as a number of additional Society Resources. 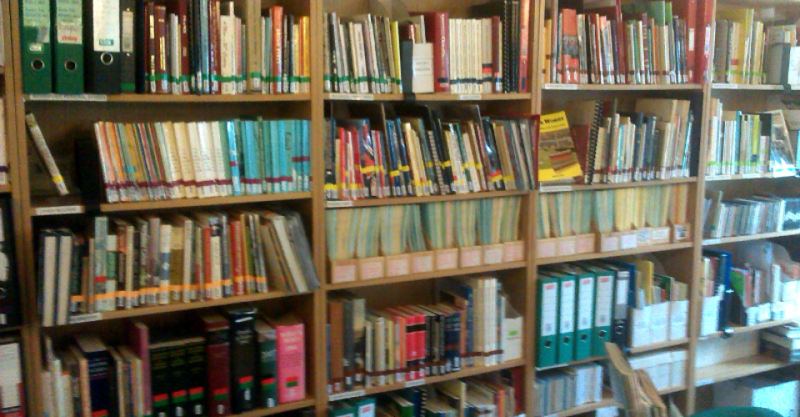 There is also an extensive Library of Genealogy related books , most of which are available for loan. 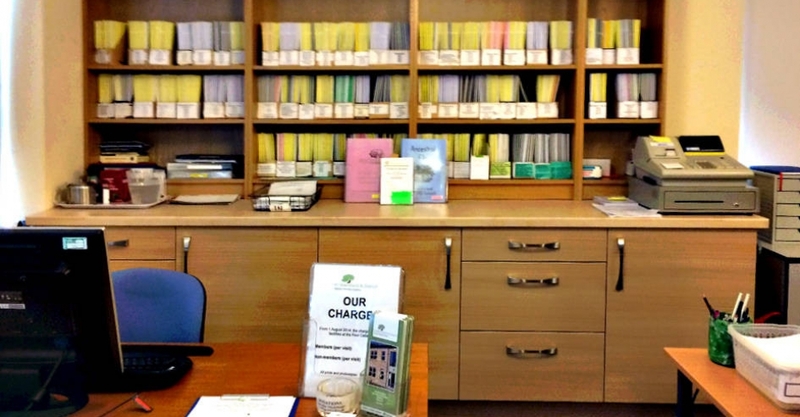 The society also operates a Research Service where research requests will be undertaken. Charges made for this service are an important contribution towards the society running costs. To help offset the Root Cellar running costs members are asked to contribute £1.00 and non Members £2.00 for each session of using Root Cellar facilities. Wednesday: 10.00am to 12.30pm and 2.00pm to 4.30pm. ... Please note Thursday evening opening is "By Appointment". Please telephone the Root Cellar (during opening hours) to arrange an appointment. Visiting the area to research your 'Roots' ? 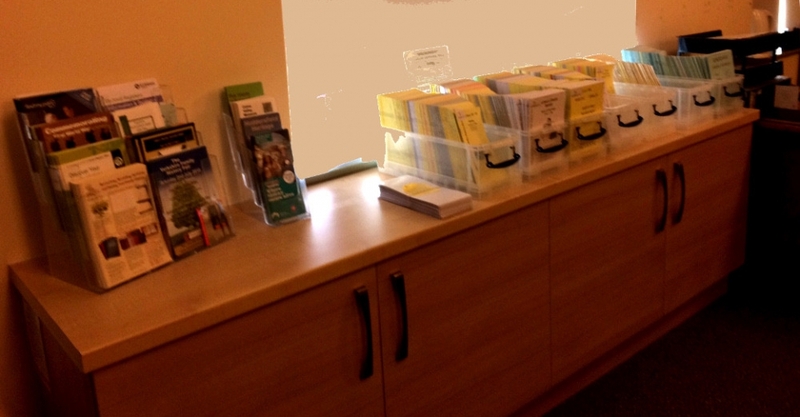 If you email: secretary@nullhdfhs.org.uk to say when you will be visiting the Root Cellar and give a few bullet points re the subjects/topics you are most interested in researching in Huddersfield & District, then the Society will endeavour to have a volunteer with similar interests/knowledge present to help you. for us to claim gift aid on your subscription. by the member notifying the society in writing. This can be by post, email or fax.